Berenice Abbott was an American Photographer best known for her black and white photography of New York City of 1930s. 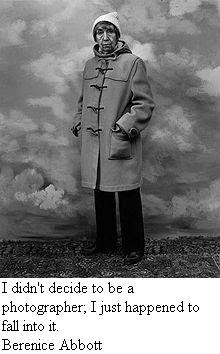 Here I have compiled down some of the best Berenice Abbott quotes. Hope you like this quote collection and learn something new here.